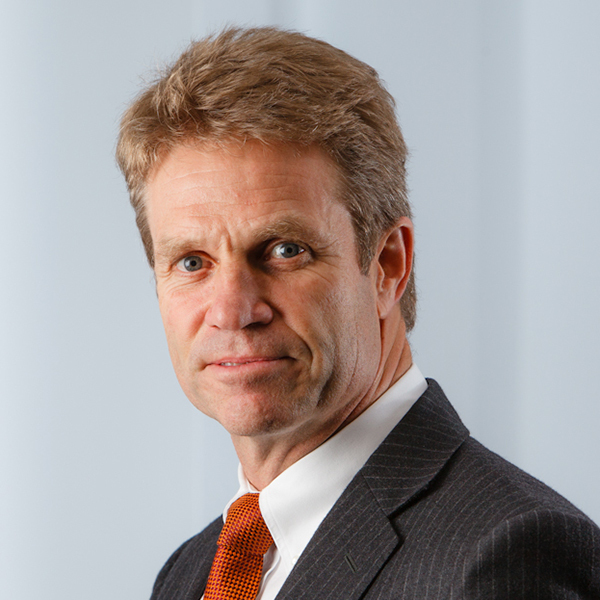 Chris Cuffe AO has more than 30 years of experience in building successful wealth management businesses at Colonial First State Investments and Challenger Financial Services Group. As well as his Chairmanship of Atrium Investment Management, he is Chairman of Uni-Super Limited. He is also the Chairman and major funder of Australian Philanthropic Services, a not-for-profit organisation which aims to inspire and support philanthropy through providing education for individuals and advisers. 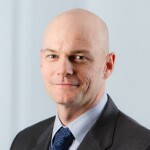 Chris is a Fellow of the Institute of Chartered Accountants, a Fellow of Finsia, holds a Bachelor of Commerce from the University of NSW and a Diploma from the Securities Institute of Australia. Chris is an Officer of the Order of Australia and has also received the Australian Fund Managers Hall of Fame award. Alex Hone has a celebrated career in asset management and investment spanning more than 20 years having worked with leading global firms in both Sydney and London. His experience has included establishing and developing funds management businesses that in turn developed global reputations for investment excellence. Alex has held senior management roles at Capital Partners (now CP2) and was a Portfolio Manager with Magellan Asset Management. Alex commenced his career working in the Treasury division of National Australia Bank. Alex has deep experience in the management of listed equities, both domestically and internationally as well as debt markets and unlisted assets. Alex holds a Masters in Applied Finance as well as a Bachelor of Arts degree from the University of Sydney. John McMurdo has nearly 30 years of experience in investment management, wealth management and banking. He has been a Director of Atrium Investment Management since 2011. Prior to Atrium, as Chief Executive Officer of Centric Wealth he oversaw the build of their Investment Management business which grew to more than $4b funds under management. As Managing Director of Hillross Financial Services, the Experts Choice “fund of fund” business grew to more than $1.5b. He was formerly Director and Trustee of the $3b New Zealand Retirement Trust which managed superannuation for more than 600 major NZ employers. John has extensive board and governance experience. He has an MBA from Henley Business School U.K.
Brett Ireland has over 24 years experience in the financial services industry and over 12 years in the Funds Management industry. Brett was previously the General Manager for the Australian chapter of the Alternative Investment Management Association (“AIMA”). Prior to joining AIMA, Brett worked for one of the world’s largest hedge fund managers – Brevan Howard for over 6 years as Chief Operating Officer for their Jersey office and was also an executive director for a number of their investment management entities around the world. 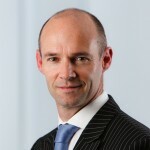 Brett also held the position of head of finance for Deutsche Bank in Jersey where he worked from 2002 to 2005. Brett trained as a chartered accountant with PWC working in both their Sydney and Jersey offices.